Joon-yong Kim is a pioneering and leading glass artist in South Korea’s emerging glass scene. He is a professor at Kook-min University and owner of the Joon glass studio in Seoul, South Korea. Kim’s work has been has exhibited internationally in both group and solo exhibitions and is widely collected. 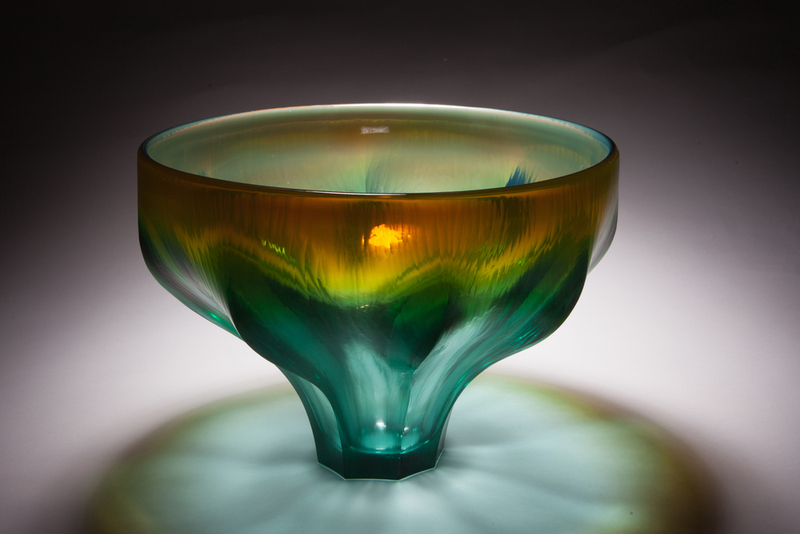 In 2013 Kim won silver in the annual International Exhibition of Glass Kanazawa, a prominent platform for contemporary glass, in Kanazawa Japan.